"...the Poodle has about him an air of distinction and dignity peculiar to himself." By Ch Comet Windsor out of Ch Comet Glamour Girl. By Ch Comet Perfect Illusion out of Ch Comet Here Comes Trouble. By Ch Comet Dance To This out of Ch Comet Outlander. 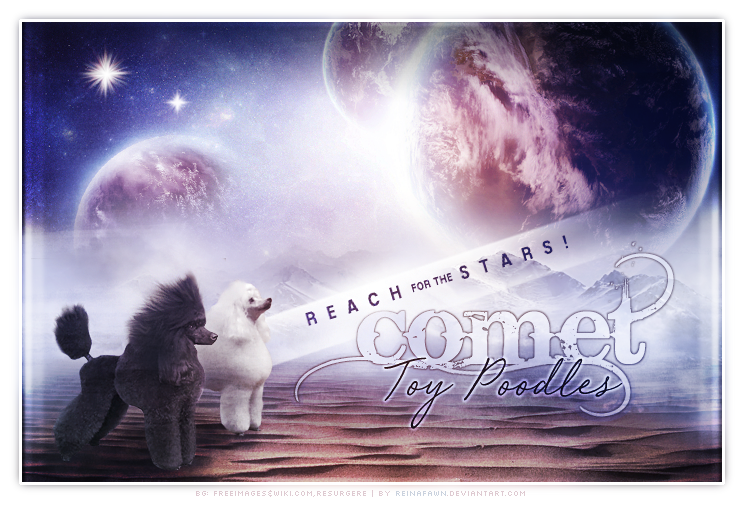 By Ch Comet Dance To This out of Ch Comet Rock Of Ages.